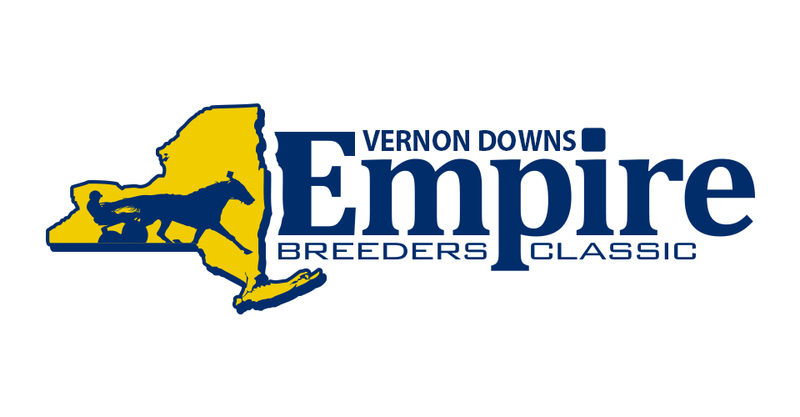 Home to some of the biggest Stake races around, Vernon Downs Casino Hotel will not disappoint the race fan! 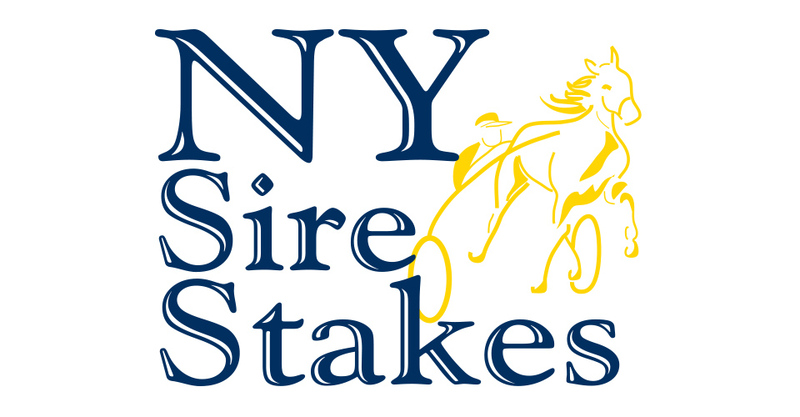 Hosting the NY Sire Stakes, Empire Breeders Classic and more. Come out and catch all the action. Watch and wager on all these big events!